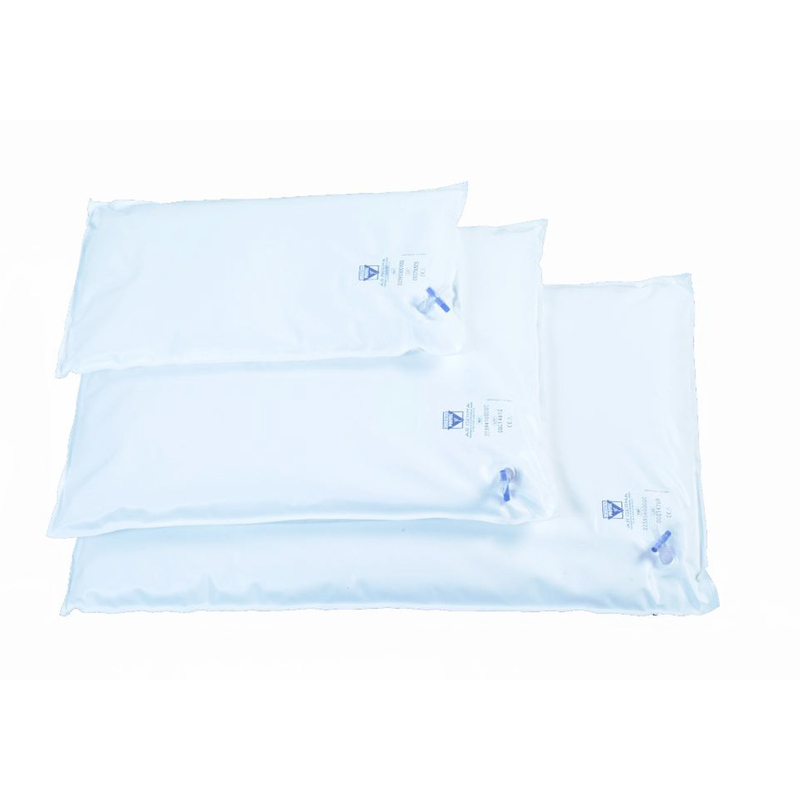 Germa Vacuum Pillows provide you with customised, semipermanent stabilisation, positioning and/or fixation for many situation where you can make benefit of these features and functions. 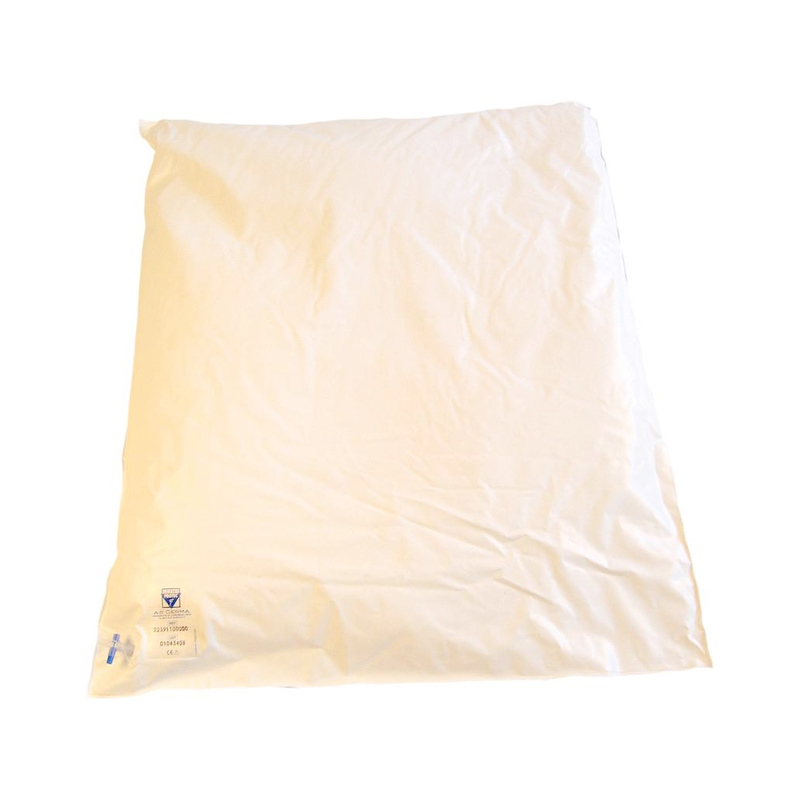 The pillow reads your body part and even out the weight on the whole area where your body is in contact with the pillow and with this takes away the risk of pressure points, evacuate the pillow and you have a stable positioning or fixation still with very limited risk of pressure points or wounds. When air is evacuated by use of e.i. 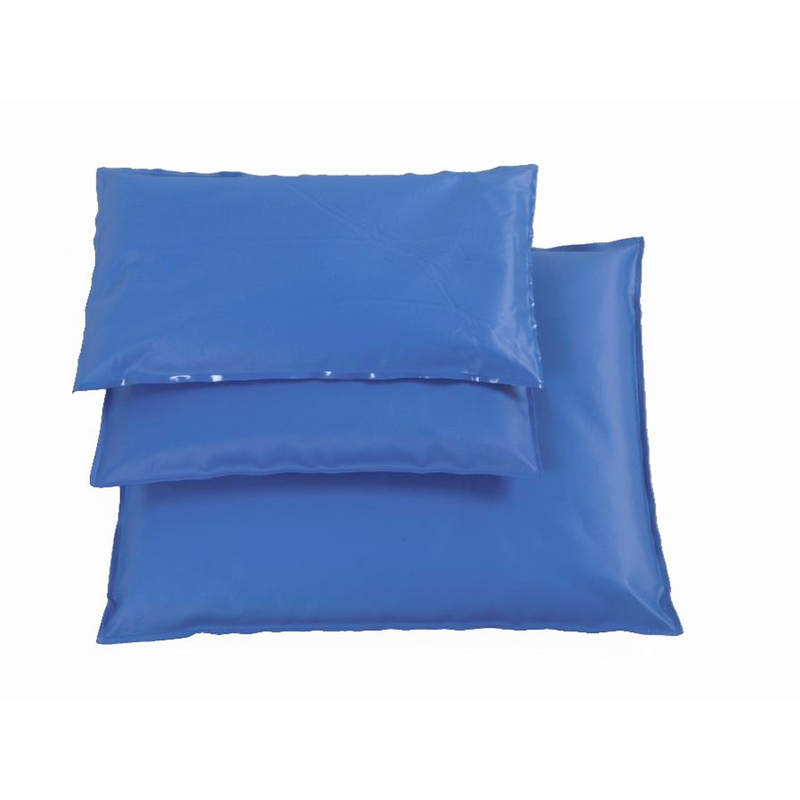 the one-hand-operated vaccuum pump, the pillow becomes stable in the chosen form and stiffness. 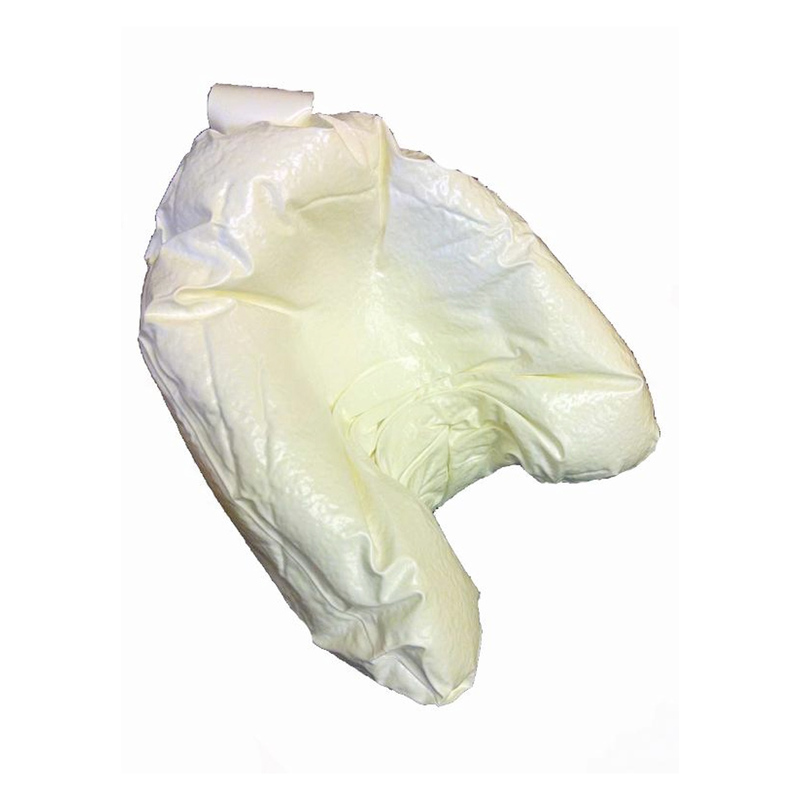 When the valve is released, allowing air into the pillow, the Germa Vacuum Pillow regains its flexibility and is ready to be reshaped again. 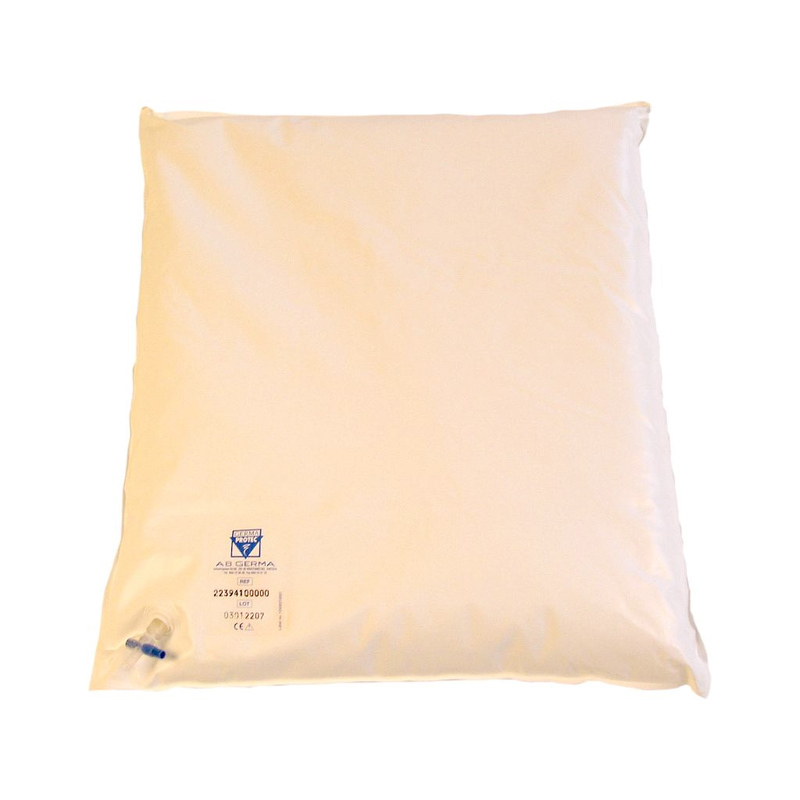 Pillow can be closed to accommodate structural deformations and is also appropriate for temporary posture correction. Stabilisation of children and adults with different types of disabilities. When air is evacuated by use of e.i. 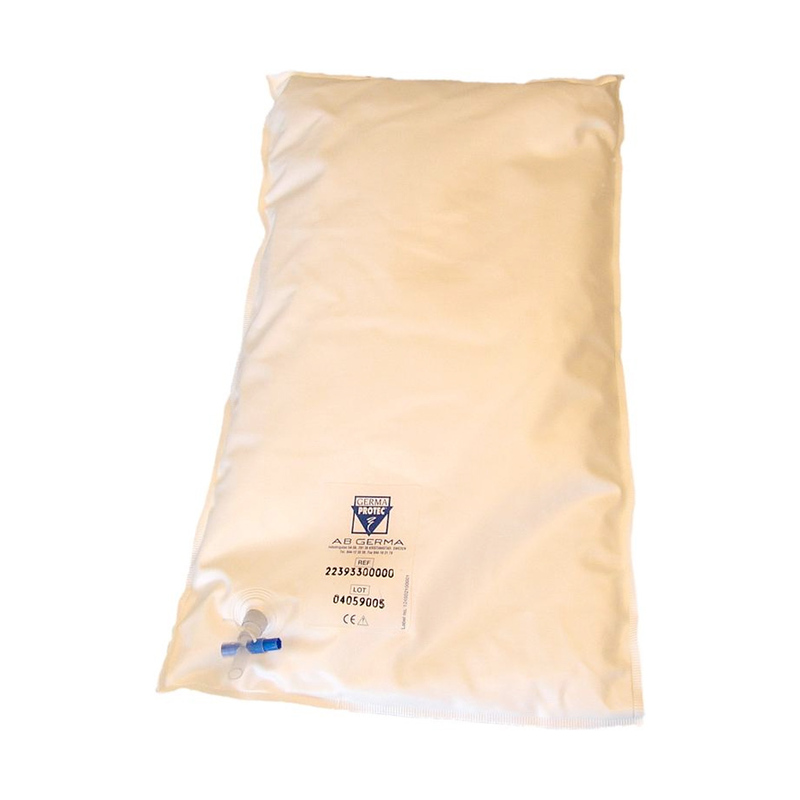 the one-hand-operated vacuum pump, the pillow becomes stable in the chosen form and stiffness. 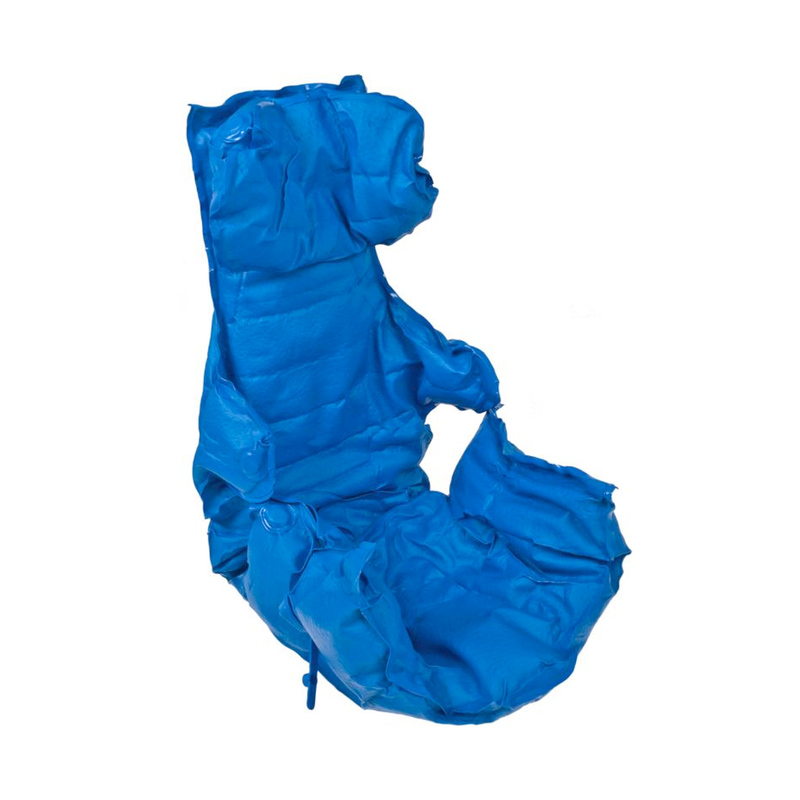 When the valve is released, allowing air into the pillow, the Germa Vacuum Pillow regains its flexibility and is ready to be reshaped again. 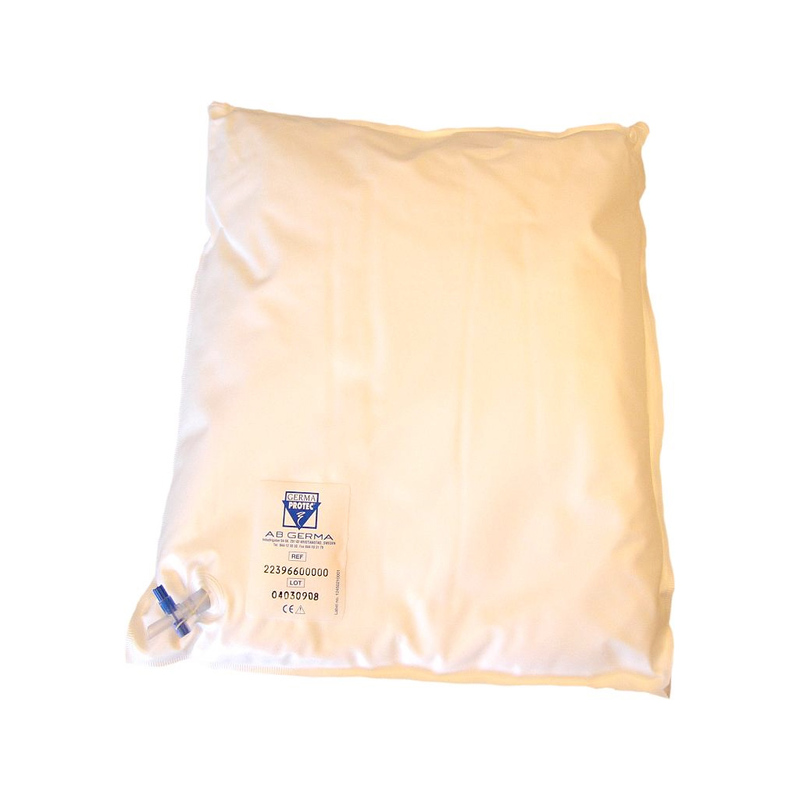 The Vacuum Pillow forms a firm support for most parts of the body uniformly,with weight evenly distributed, reducing the risk of pressure points.Can be used to accommodate structural deformities and is also appropriate for temporary posture correction.